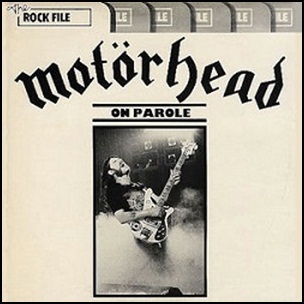 On December 8, 1979, “United Artists” label released “On Parole”, the fourth Motörhead album. It was recorded September – December 1975, February 1978, at “Rockfield Studios” in Monmouth, Wales, and was produced by Fritz Fryer and Dave Edmunds. 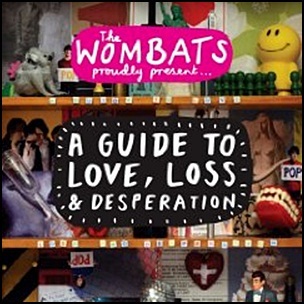 On November 5, 2007, “Floor Records” label released “The Wombats Proudly Present… A Guide to Love, Loss & Desperation”, the debut Wombats studio album. It was recorded in 2007, at “Rockfield Studios” in Monmouth, Wales, “Electric Lady Studios” in New York City, “Brick Lane” and “RAK Studios” in London, and was produced by Stephen Harris, Jimmy Robertson, Matthew Murphy, Dan Haggis and Tord Øverland-Knudsen. All lyrics by Matthew Murphy, except where noted; all music by , Matthew Murphy, Dan Haggis and Tord Øverland-Knudsen. except where noted. 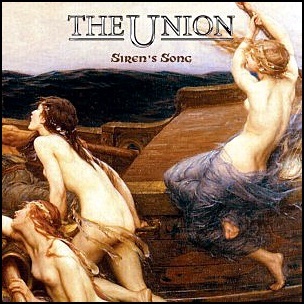 On October 3, 2011, “Payola Records” label released “Siren’s Song”, the second Union studio album. 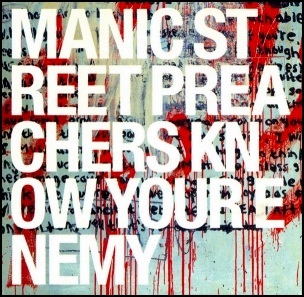 It was recorded in 2011, at “Rockfield Studios” in Monmouth, Wales; “Walton Castle” in Clevedon, North Somerset; “Tackle Out” and “Air Lyndhurst” in London, and was produced by Luke Morley and Peter Shoulder. 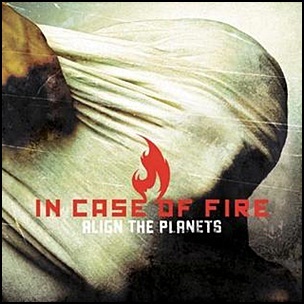 All tracks by Luke Morley and Peter Shoulder. 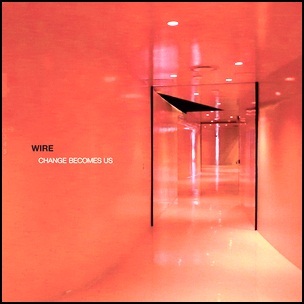 On March 25, 2013, “Pink Flag” label released “Change Becomes Us”, the thirteenth Wire studio album. 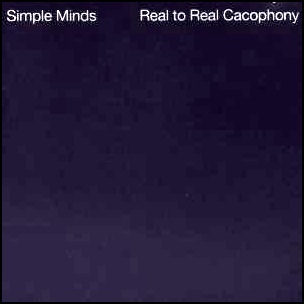 It was recorded in 2012, at “Rockfield Studios” in Monmouth, Wales; “Swim Studio,” in London, and was produced by Colin Newman.